Shelby Materials has been providing quality ready mix concrete and aggregates to Central Indiana for more than 60 years. Our experienced staff– from dispatchers to truck drivers – understands the bottom line: delivering the right mix on time and in budget. 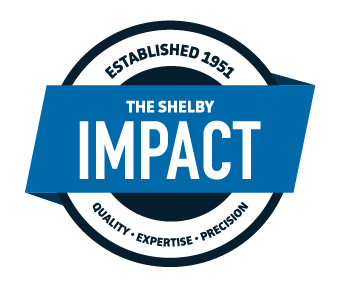 The Shelby QEP leaves a lasting, positive impact on every project and in every community it touches. Shelby Materials supplies ready mix concrete and aggregate materials throughout Greater Indianapolis and Central Indiana clients. Our concrete project work ranges from large to small and includes hospitals, large industrial building, warehouses, roads, and residential construction. We even supply golf and athletic specialty blends, including the materials for both the Indiana University and Purdue University golf courses.